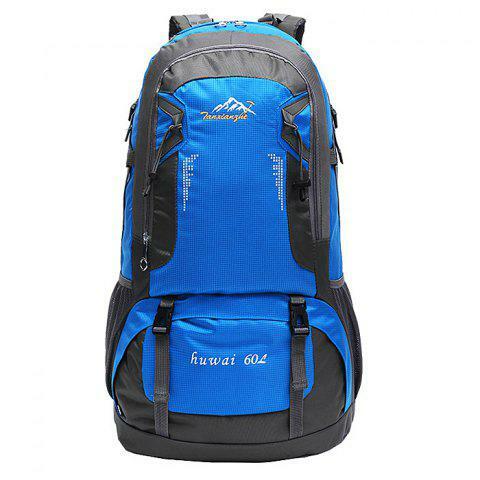 This backpack using high quality waterproof Oxford fabric. Using the exquisite workmanship makes sure its quality and durable. It can also help you make the center of gravity more stable during movement. This product is the best choice for climbers or outdoor sports maniacs.